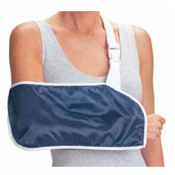 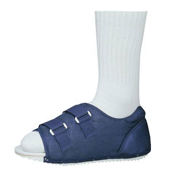 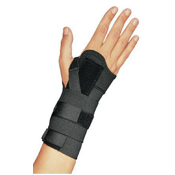 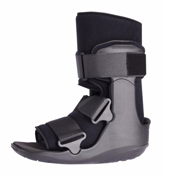 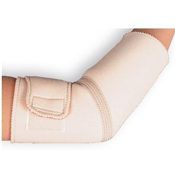 NewLeaf Home Medical offers a wide range of medical supplies for those in need of orthopedic supplies. 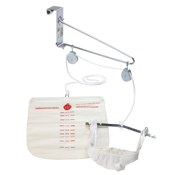 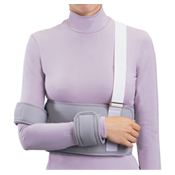 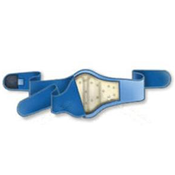 There are Abdominal Binders and Supports, Cervical Collars, Elbow Supports, Post Op Shoes, and Arm Slings. 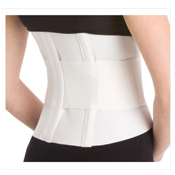 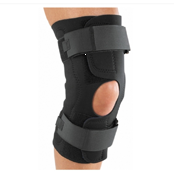 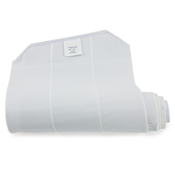 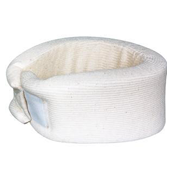 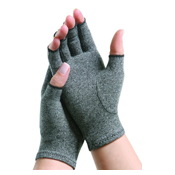 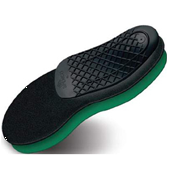 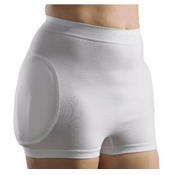 As well as Hip Protectors, Knee Support and items for Lumbar Posture.